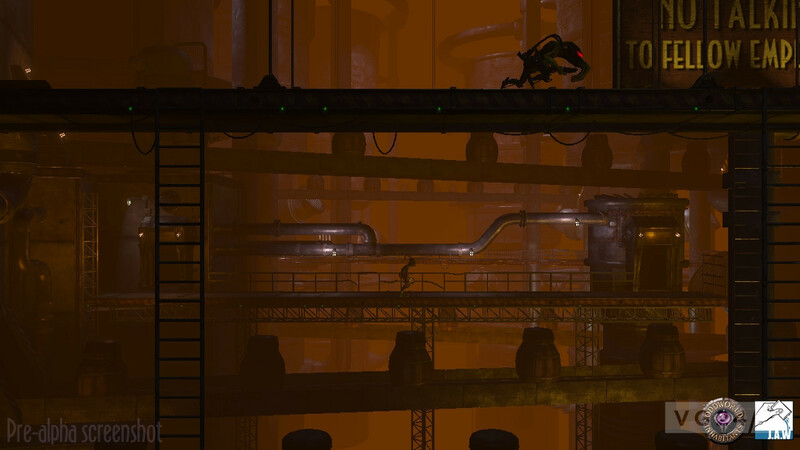 Oddworld: Abe’s Oddysee HD got its full title yesterday, following a Eurogamer Expo session from series creator Lorne Lanning. 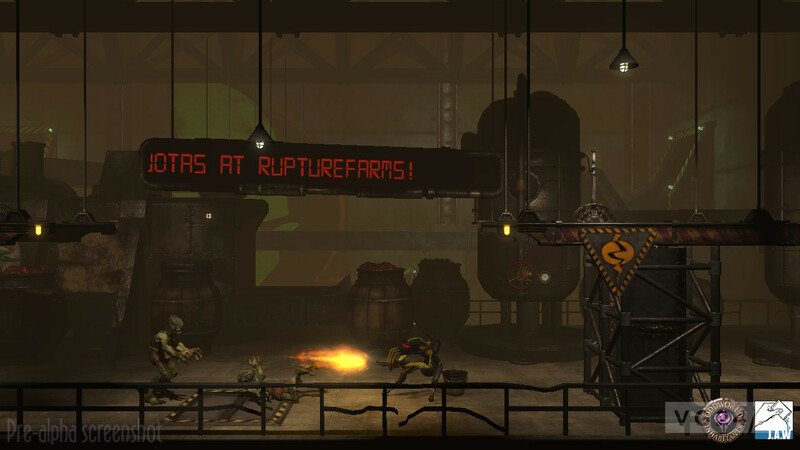 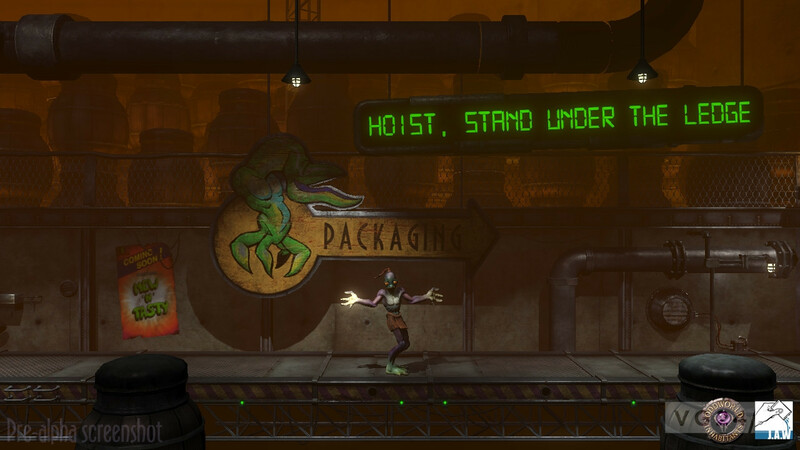 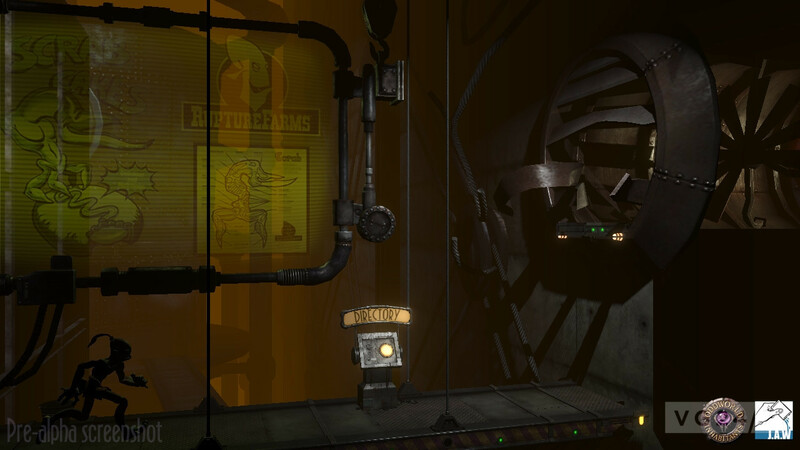 It’s now called Oddworld: Abe’s Oddysee New n’ Tasty, and it has received a big batch of screens. 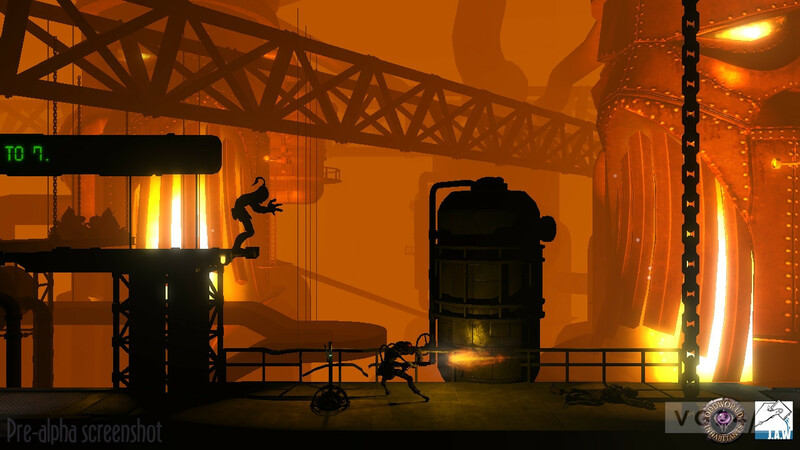 Grab them below, and stay tuned for our huge Lorne Lanning interview this week. 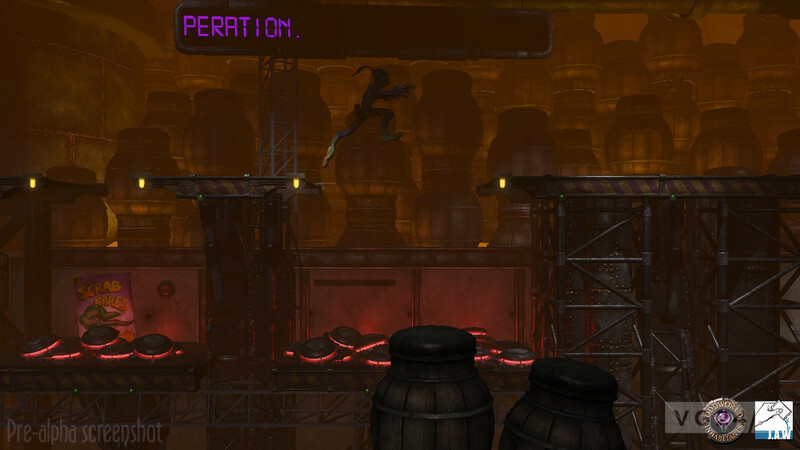 The game will eventually hit PSN, XBLA and Steam in Autumn 2013.